Junior Uma Hornish shields the ball from two Gladiator defenders. 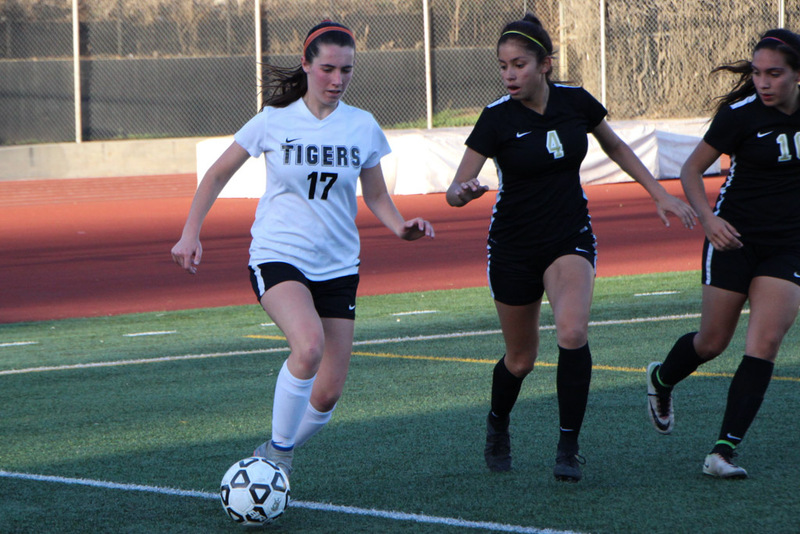 The girls’ varsity soccer team dazzled yet again, prevailing over the Marquez Gladiators, 4-0, in the first round of the CIF Southern California Regional Division IV Playoffs at home on Tuesday, March 6. Shocking the Gladiators with a goal in the first thirty seconds of the match, the Tigers reigned supreme in every aspect of the game. Their record now stands at 22-3-2 as they move forward to the Regional Semi-Finals against the Ventura Cougars this Thursday. Junior Jade Myers looks for a teammate to throw-in the ball. Going into the state championships, the girls have been placed in a compelling situation. After blazing through their season and emerging as both league and CIF champions, the team has exceeded above and beyond any of its expectations. Coming off these fantastic feats, the anxiety and pressure that loomed over the Tigers in games past have all but vanished. Now, there is a universal sentiment across the roster to make these last few games fun– win or lose, they have enjoyed a phenomenal season. This shift in mindset was apparent within the way the girls competed against Marquez. 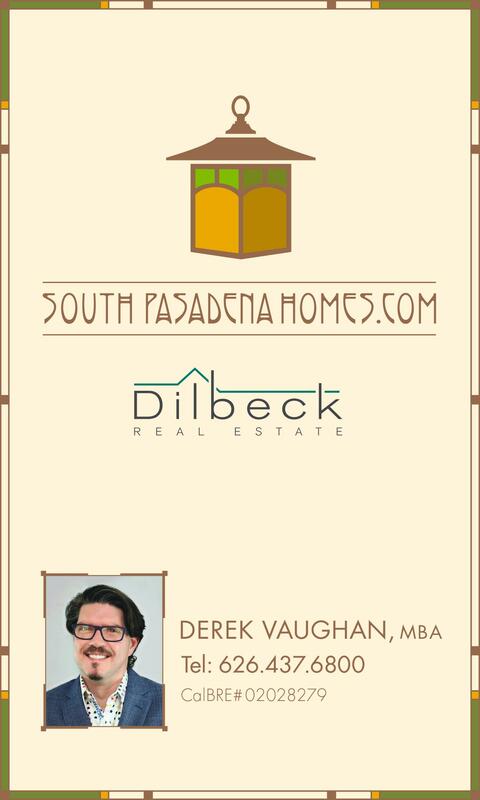 Arguably, the more relaxed South Pas approach has yielded its most streamlined and strongest performance. After all, junior forward Uma Hornish discharged a game-defining goal within the the first thirty seconds of the match– the team’s fastest goal all-season long. Watching the Tigers was a delightful experience; an efficient backline, midfield, and striking line passed circles around the Gladiators all half-long. 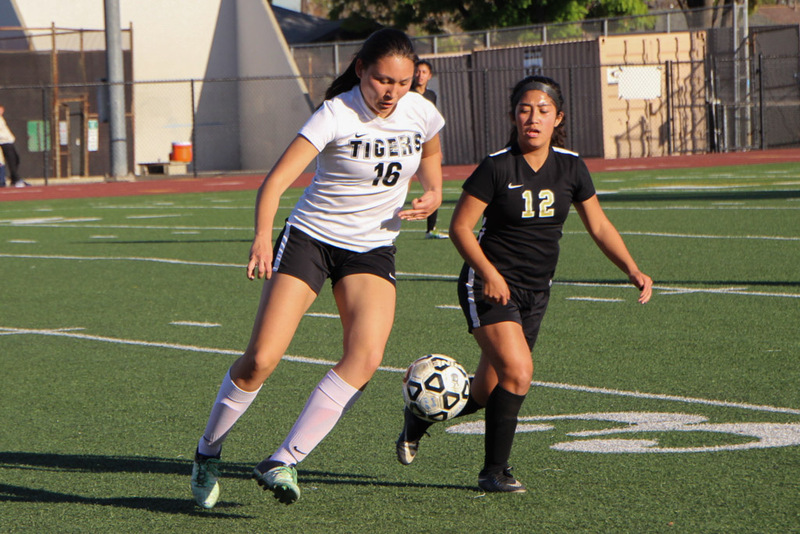 Though it was not able to produce any more goals in the first half, South Pas flexed the breadth of its team. While other teams may rely on a few key players to clinch a victory, South Pas is comprised of skill through and through. Hornish adopted her usual position governing the frontline, equipped with her sensational command of the ball. Meanwhile, a diverse midfield comprised of senior Emily Dunn, junior Rainey Tilley, and sophomores Corey Segal and Jessica Lat throttled whatever offense and defense the Gladiators could summon. Junior defenders co-captain Alyssa Bonk and Jade Myer impressed on the outside shoulders, often times rising to the midfield or even frontline to send an assist their teammates’ way. Senior and junior defenders co-captain Riley Segal and Booch Barrera then pressured their team forward, keeping possession mainly in Marquez domain while clearing any awry fly balls. The Gladiators dove into the second half with an urgency they had lacked in the first. Momentarily, it appeared that Marquez might have had a chance on the equalizer, seizing possession and firing a couple accurate shots towards goal. 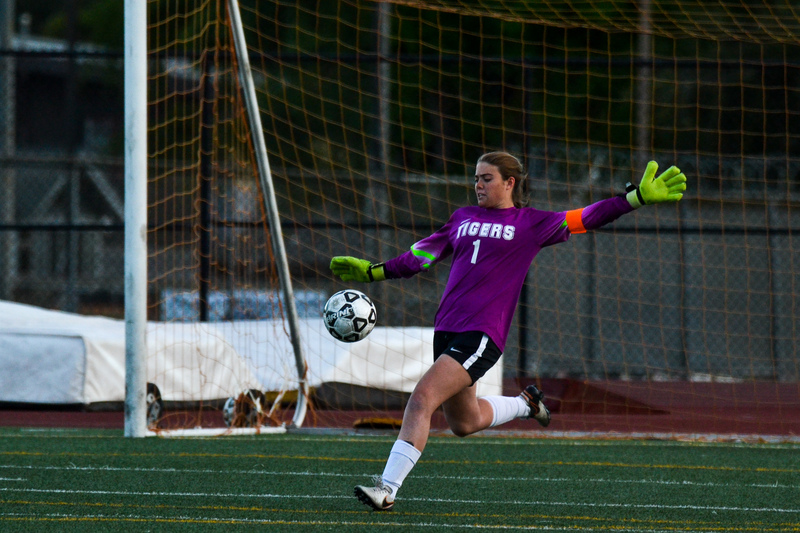 Naturally, senior goalkeeper and co-captain Sophie Reynolds cleaned each up nicely, as it has come to be expected from the unshakable Tiger keepers. Yet, the Tigers quickly found their cadence again, their goal-winning bids finally coming to fruition. 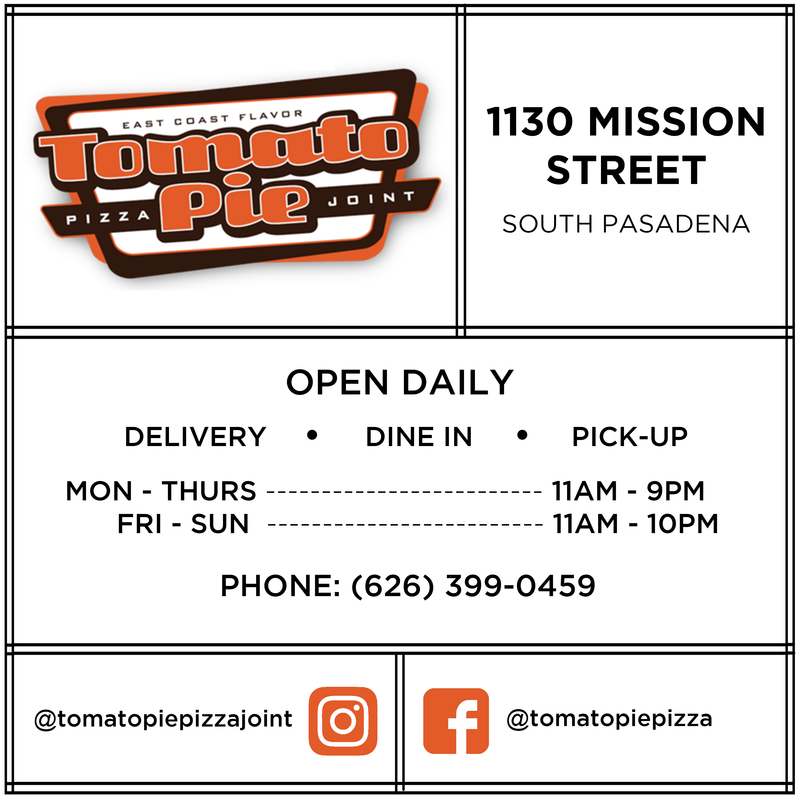 In fact, anyone who has closely followed South Pas this season would have relished in the goals seized this game– each of these second-half goals flaunted the respective skills of each scoring midfielder. Twelve minutes in, C. Segal crossed a perfect assist to the perpetually-open Tilley, allowing her to secure her fourth header-goal of the postseason. This is what makes Tilley an invaluable asset to the team– despite her somewhat short stature, Tilley somehow launches herself all over the field, always being available in crucial moments when she is needed most. And, adding on the her marvel, Tilley was able to beat out adjacent defenders with her head– not once, but four times in the past three weeks. Dunn then matched Tilley’s success with another one of her trademark goals twenty-eight minutes in; off a deflection from C. Segal, Dunn sent a powerful kick from the 15 yard line that brushed past the Marquez goalkeeper’s fingertips and into the back of the net. By some means, Dunn has consistently sent miraculously effective shots from afar that almost appear to be impossible. This goal only substantiates Dunn’s massive talent. Finally C. Segal responded with a concluding goal that reflected her quintessential style. Single-handedly, C. Segal dribbled a ball from the midfield past multiple defending Gladiators all the way up to the keeper. Mirroring her goal from last Friday’s championship match, C. Segal juked out the keeper and dispatched a cross that narrowly hit the lower right corner of the goal. “To be completely honest, I was not even thinking of a goal,” C. Segal admitted. “I just got a nice through ball in the back, took a few touches, and was hoping to possibly cross it in for someone else. But, it ended up splitting the keeper and rolling into the goal! 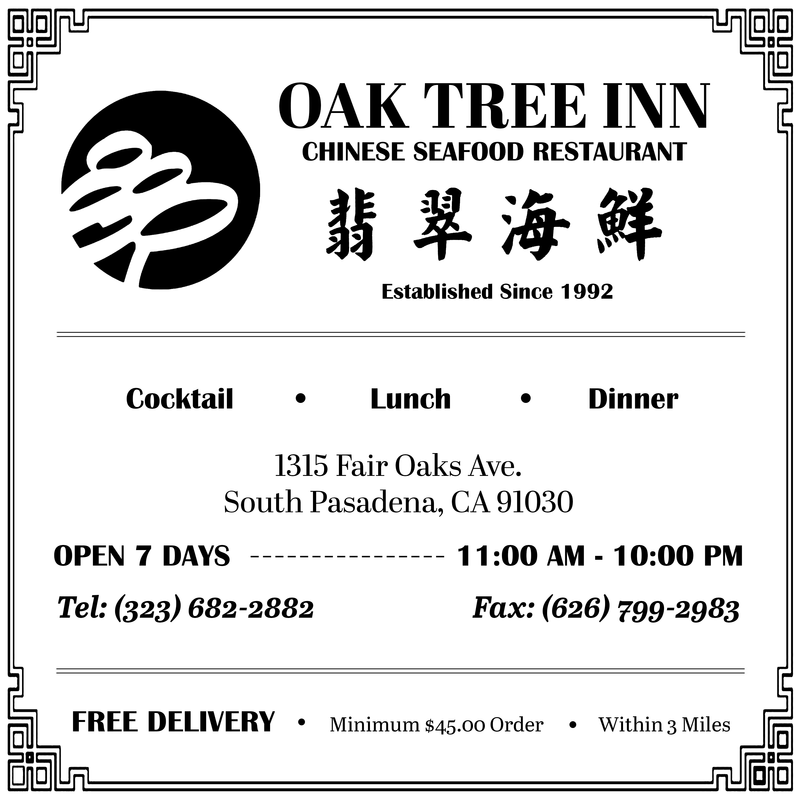 Victory guaranteed, South Pas fought out until the glorious end. With mere seconds left in the match, Hornish bookended a brilliant presentation with a shot just high of the net. The state playoffs are a fast-paced, one week tournament. Having breezed past the first round of these playoffs, the Tigers have already found themselves in semi-finals. 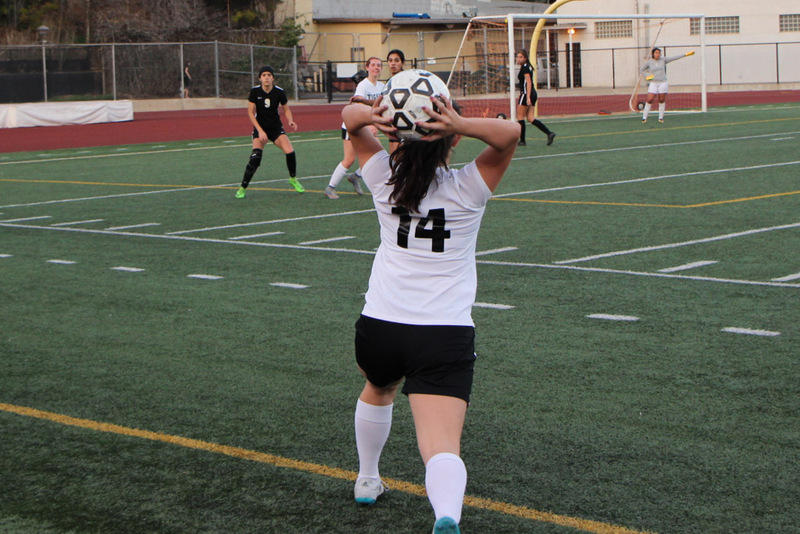 South Pas will be up against the Ventura Cougars away on Thursday, March 8. 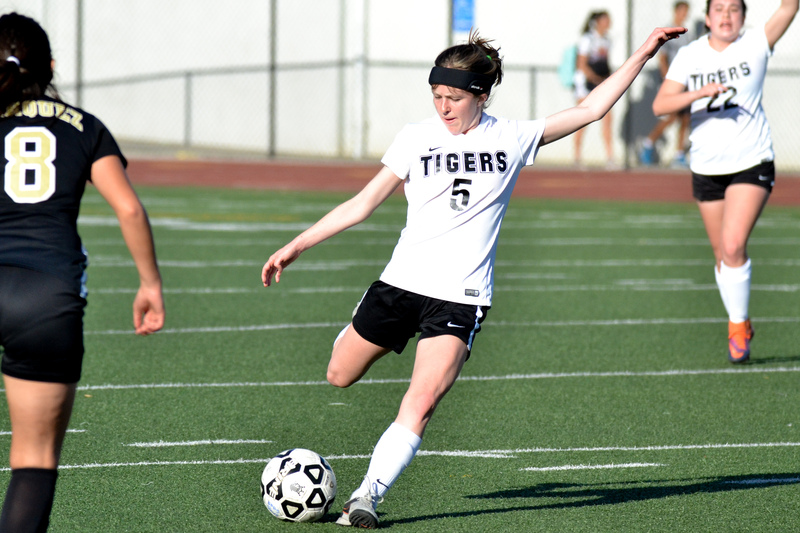 They will be the Tigers’ most daunting opponents of all season-play; the Cougars defeated their first round opponents 12-0 and were the runner-ups in the CIF Southern Section Division IV championships, a division above the South Pas Tigers.